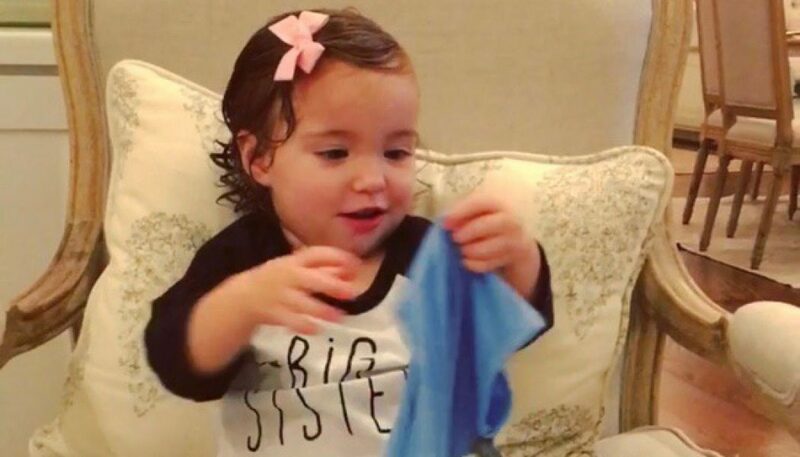 Lifestyle information for parents from travel to baby showers. 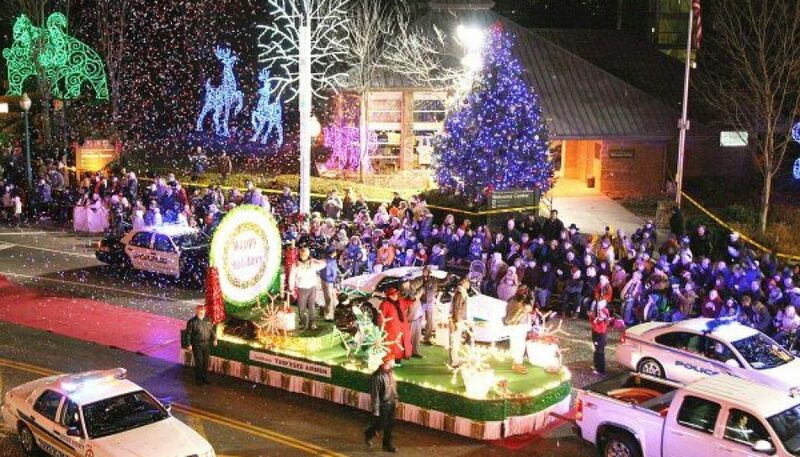 With miles of holiday lights, Christmas stage shows, and specialty shops, the Smoky Mountains offers a great family-friendly holiday vacation destination. 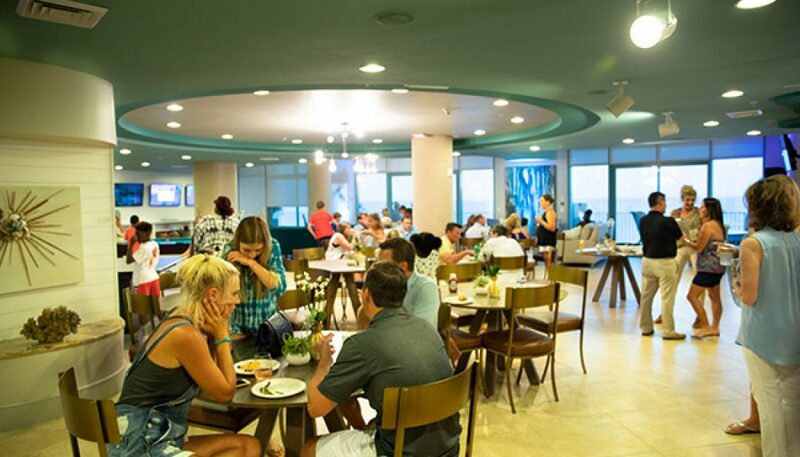 It's no secret that we are big fans of Spectrum Resorts and Turquoise Place. This summer they took the family-friendly amenities up a notch with the new Spectrum Club Lounge. The best gender reveals are the ones that reflect the parents' personalities. 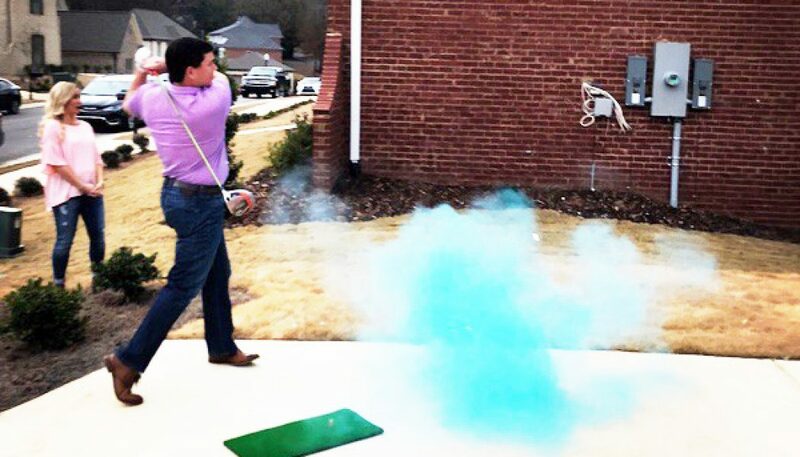 This golf gender reveal is a perfect example. 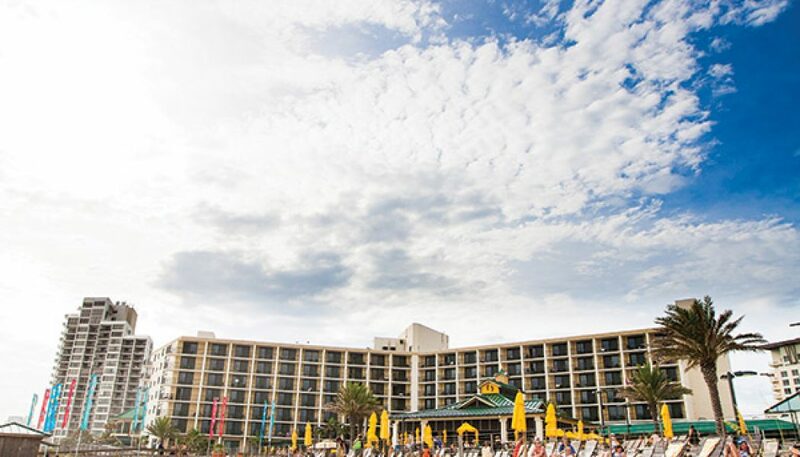 The beachfront, family-friendly Margaritaville Resort features 373 spacious rooms and suites, with picturesque water views and balconies. 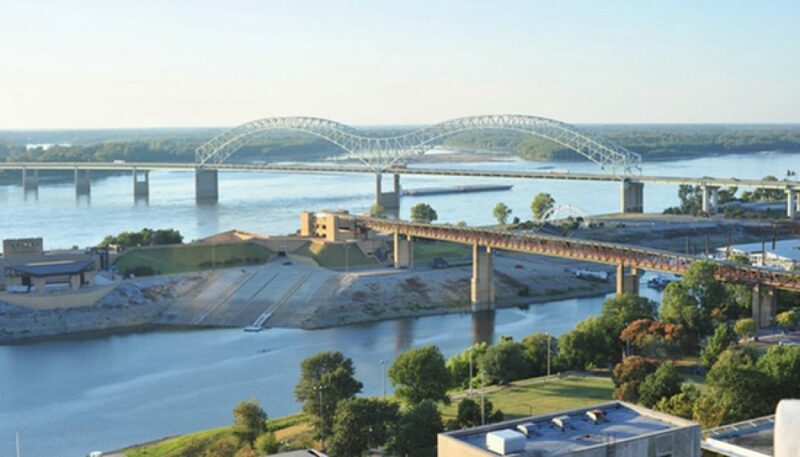 Memphis, Tennessee offers outdoor adventures, interactive historical museums, and musical experiences the whole family can enjoy together. 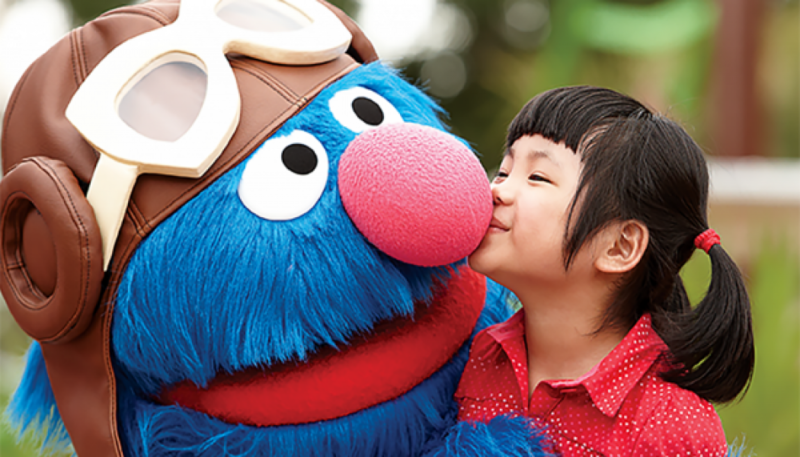 Few vacation destinations are as sure to delight children as Orlando. With its many attractions created to deliver fun for the whole family, Orlando is nicknamed The Theme Park Capital of the World for good reason. 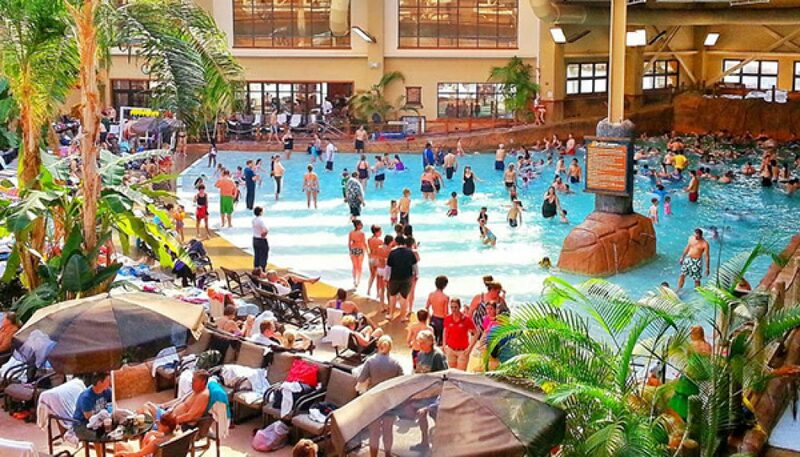 It’s not always easy to find the perfect spot where you can enjoy a nice mix of adult and family time. The Hilton Sandestin Beach Golf Resort & Spa (the largest full-service resort in Florida) offers the best of both worlds. Babymoons—a last romantic trip before baby arrives—are growing in popularity. 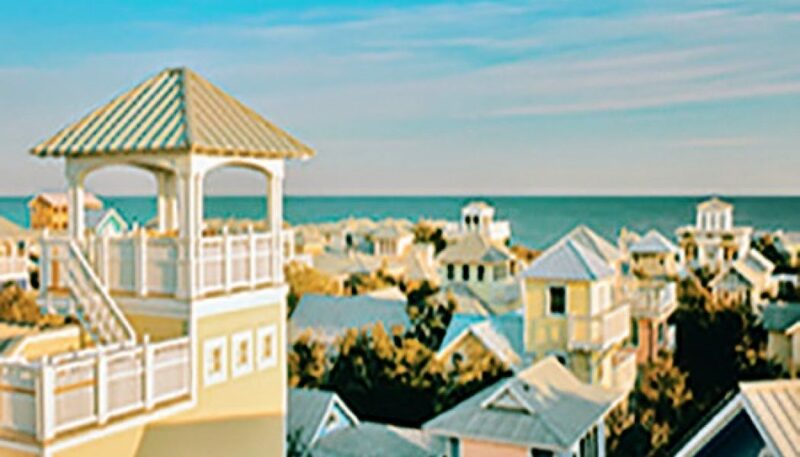 We’ve discovered several beautiful and unique southern babymoon locations. 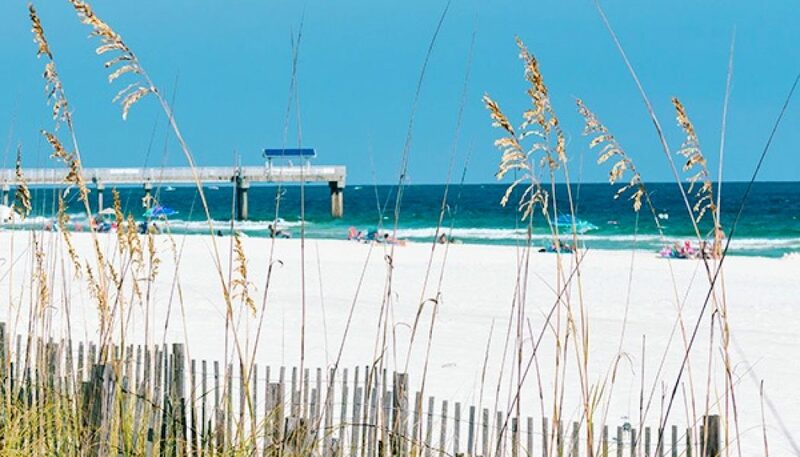 Orange Beach, Alabama is nestled between Gulf Shores, Alabama and Perdido Key, Florida and offers great resorts and attractions for family travel.